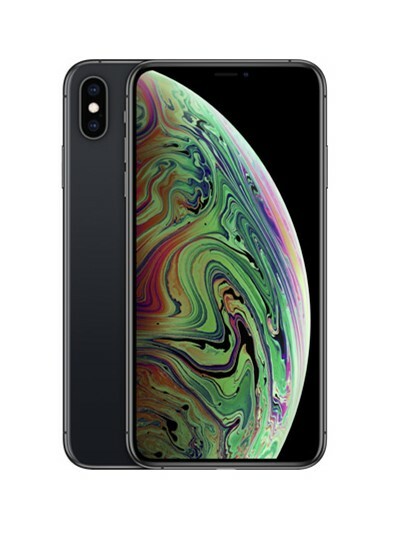 Wholesale iPhone XS, XS Max, Xr Cases and Accessories| Valor Communication, Inc.
You, like us were most likely counting down the first shipment of Apple’s first iPhone shipment from their September 12 event where it revealed its latest offerings. Well, we were not disappointed! Now, it’s time to get up-to-speed with the latest and greatest features of the new Apple iPhones and be ready to meet your customer demands for accessories. 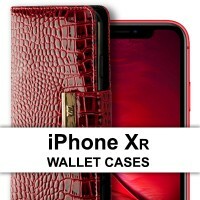 These key features point to the need for you to be ready for customer demands for iPhone XS/XS Max/XR accessories including cases, stands, wallets, and screen protectors. Not to mention the usual demands for new cables, chargers, and headsets. Now, before we dig into our deep offering of wholesale Apple iPhone XS/XS Max/XR accessories, we want you to subscribe to our newsletter. We use our newsletter to keep you updated with the latest and greatest in our wide inventory – you’ll find out about sales, upcoming releases, new products, and anything else that we think will help you serve your customers better. There was so much early speculation about what the latest Apple product release would include, that it’s a real relief to give you the confirmed facts on the Apple iPhone XS/XS Max/XR features and specifications. 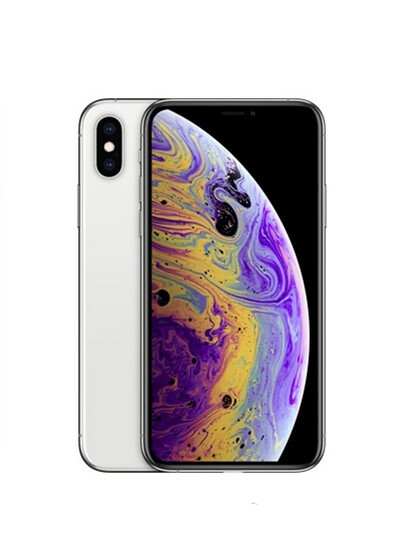 Now, as you know there are two new iPhone models (iPhone XS/XS Max and iPhone XR) and three different sizes. Beyond the size differences, these new iPhones offer your customers so many interesting feature options, that we want to highlight the key features of each model. Dual 12-megapixel wide and telephoto lenses. Now that we have confirmed facts on the new features of the latest Apple iPhones, it’s time to think about the accessories your customers will be asking for. Remember, even though the new iPhones are not yet available, your customers want to have their accessories in advance of receiving their new iPhone XS/XS Max/XR. 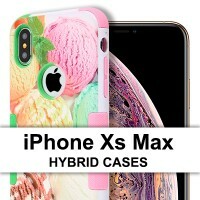 Choose from our wide selection of wholesale iPhone XR hybrid cases, wholesale iPhone XS hybrid cases, and wholesale iPhone XS Max hybrid cases. These cases offer the best combination of style and protection. Remind your customers of the value of the soft inner core to protect their iPhone from falls and the enhanced screen protection from the raised front bezel. Choose from a range of colors and color combinations including: black, red, blue, floral design, glitter designs, and stunning embossed designs. 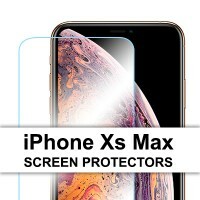 Give your customers the confidence that their iPhone XS/XS Max/XR screens are protected with our wide selection of wholesale iPhone XR screen protectors, wholesale iPhone XS screen protectors, and wholesale iPhone XS Max screen protectors. Protect the stunning edge-to-edge display from scratches, dust, and fingerprints. These premium-grade tempered glass screen protectors provide added shock protection. 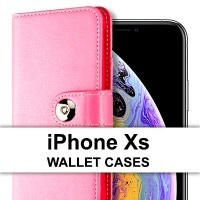 We stock a range of wholesale iPhone XR wallet cases, wholesale iPhone XS wallet cases, and wholesale iPhone XS Max wallet cases. Give your customers the versatility, style, and functionality they’re looking for. 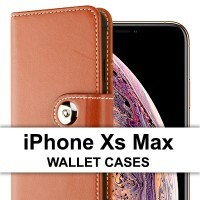 The sleek intelligent design of these cases makes it easy for your customers to access the key features of their iPhone XS/XS Max/XR. 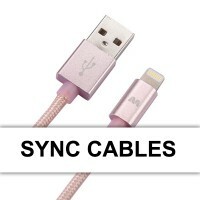 One iPhone XR charger and XR cable, Apple iPhone XS charger and XS cable, and Apple iPhone XS Max charger and XS Max cable is not enough. 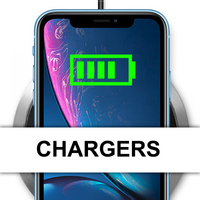 Make sure you have the right cables and chargers in stock, so you can give your customers the extra charging power and functionality they need. 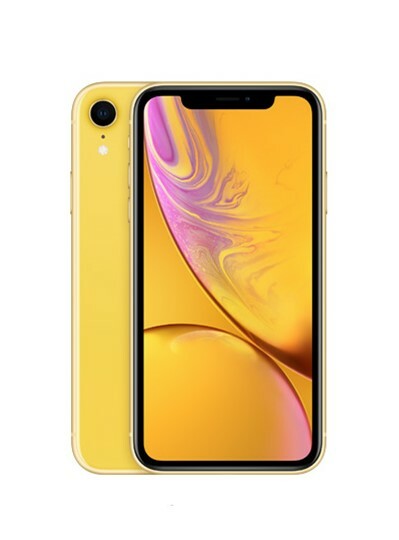 Your customers are on-the-go and need the hands-free versatility that comes with a quality of wholesale iPhone XR headset, wholesale iPhone XS headset, and wholesale iPhone XS Max headset. 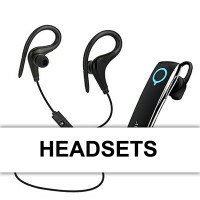 Browse our range of wireless and Bluetooth headset options and give your customers a range of shopping options. We want you to be ready and prepared for your customer demands for new Apple iPhone XS/XS Max/XR accessories. Contact us to discuss your accessory options and know that you will be able to meet customer demands. Remember to subscribe to our newsletter to stay up-to-date with our latest iPhone accessory news. Only a few steps away to get started with wholesale cell phone accessories. No MOQ. Easy to apply. Get approved within 2 business days.  Want to be the first to know about what's coming next? Questions? View our FAQ or contact us at sales01@2valor.com or 877-369-2088.